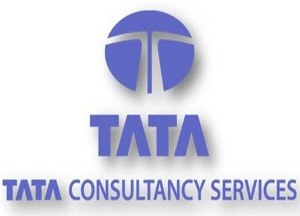 Indian automobile giant Tata Motors is aiming at improving its service network in order to boost consumer confidence in its vehicles. Tata Motors is working on a plan to rationalise the number of platforms to two from the six at the present. 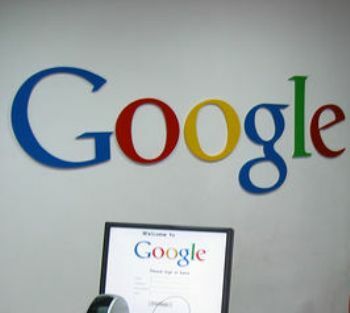 The company said that the motive behind the move is improved efficiency, better consumer satisfaction and cost cutting. Washington, Feb 20 - Blackberry has announced that it will be soon releasing a software update - version 10.3.1 -for its older smartphones. The update, which also contains bug fixes for latest models, will be essentially for products including the BlackBerry Z10, Z30, and Q10. According to the Verge, for its QWERTY devices, BlackBerry is bringing over the extensive list of keyboard shortcuts that debuted on the Classic. 10.3.1 also brings the company's virtual assistant - BlackBerry's answer for Siri, Google Now, and Cortana - to prior BlackBerry 10 devices. Users will be able to add reminders, compose emails, and set calendar appointments using only their voices. Washington, Feb 05 - Microsoft has released the preview versions of its Office applications for Windows 10 that are designed to accept touch inputs and work across phones and tablets. According to TechCrunch, the desktop edition of office, Office 2016, will also be shipped this year. 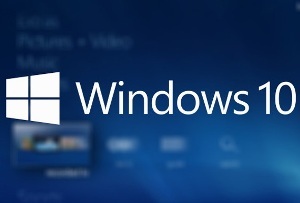 Microsoft's new operating system Windows 10 is designed to work across all devices. 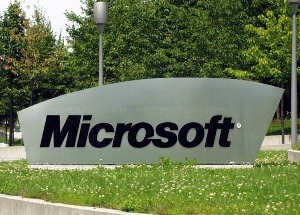 The touch friendly build was announced after Microsoft introduced Office versions for Android and iOS . 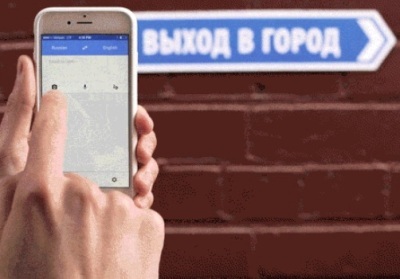 Washington, Jan 15 - Google is set to release an updated version of its Google Translate app this week that will make it easier and faster to translate printed text and conversations, a report said. The first update is the introduction of a new feature called Word Lens. It will allow users to just point their camera's phone at a sign or any other text and have it translated into another language, which will appear live on the screen, reported The Verge. Washington, Dec 31 - Microsoft is planning to introduce a completely new browser named "Spartan" as a lightweight alternative instead of revamping Internet Explorer with its launch of Windows 10, according to reports. According to sources, Spartan may eventually debut on alternative platforms like iOS and Android, reported PCWorld. Microsoft's Internet Explorer is still the most popular browser in the world, holding steady at 58 percent of the user base throughout all of 2014, according to NetApplications. New Delhi, Dec 31 - Google has celebrated the last day of the year 2014 with an animated doodle that gives a re-cap of the year's major events. Using the bright colours which make up the search engine's logo, the Doodle features an animation exploring the year's top-trending searches. Washington, Dec 30 - Microsoft will reportedly introduce the Windows 10 with some big changes to Internet Explorer browser codenamed "Spartan" making it more like Chrome and Firefox. According to CNET, Thomas Nigro, a Microsoft Student Partner lead and developer of the modern version of VLC said that Microsoft was building an entirely new browser. 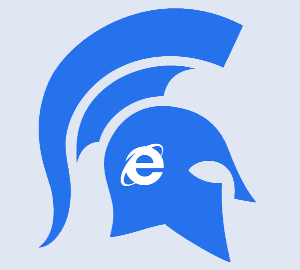 Spartan is likely going to be a new lightweight browser of Microsoft. 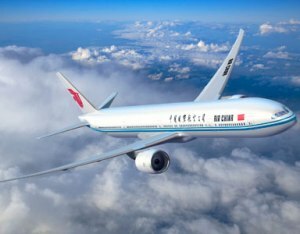 Colombo, Dec.29 - China's national airline - Air China - will start a direct service between Chengdu, the capital city of southwest China's Sichuan province, and Sri Lankan capital Colombo from February 10, 2015. An airline statement said that the Chengdu-Colombo service will operate four weekly flights using Airbus A330 aircraft. The four flights will be on Tuesdays, Thursdays, Saturdays and Sundays with one-way trip taking five-and-a-half hours. This is the first service from Chengdu to a Sri Lankan city, marking an important step towards the construction of the flag carrier's Chengdu hub. 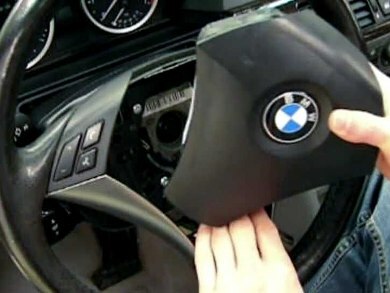 New York: BMW has agreed to demands from the government to replace driver's-side air bags across the entire US. The National Highway Traffic Safety Administration has been pushing companies to recall older cars with air bag inflators made by Takata Corp. They can explode with too much force and spew shrapnel at drivers and passengers. At least five deaths have been blamed on Takata inflators. The decision affects 140,000 BMW 3 Series cars made between January 2004 and August 2006. It says no problems with BMW vehicles have been reported. Earlier this year the company recalled 574,000 cars in the US. 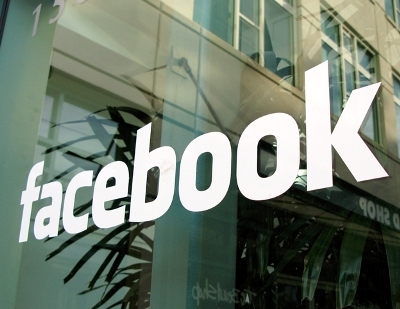 Washington, Dec 17 - Facebook has launched a new feature wherein the photos that people post from their phones would be enhanced by default with the app adjusting lighting, shadows and general clarity. However, only iPhone users would be able to see the upgrade on their phones as of now. The changes that the app makes can also be removed from the photo or enhanced further. According to the Verge, Android will soon be updated with the feature wherein the operating system's users would be able to see the default photo enhancer. Washington, Dec 10 - Microsoft has released security fixes for Internet Explorer and Exchange Server in its latest series of " Patch Tuesday". PC World reports that Microsoft has issued seven security bulletins for December, including three critical patches for Windows, Office, Exchange Server, SharePoint Server and Internet Explorer. Wolfgang Kandek, chief technology officer for IT security firm Qualys said the first bulletins administrators needed to focus on are those that make remote code execution (RCE) possible. 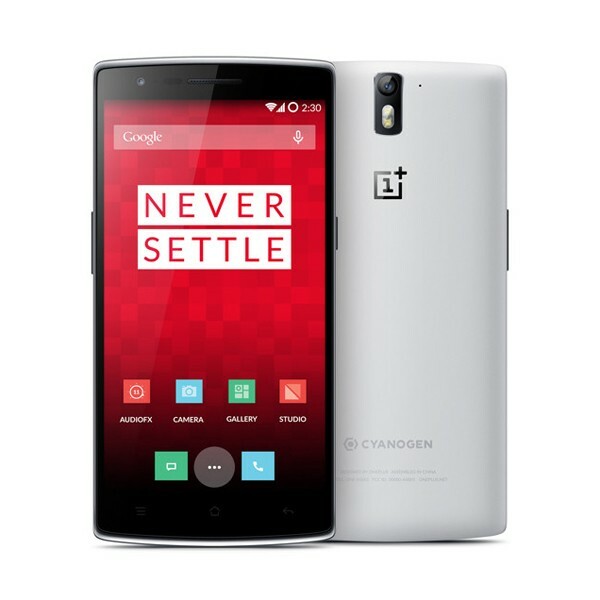 New Delhi - Bullish on the multi-billion dollar opportunity in the Indian smartphone segment, Chinese handset maker OnePlus on Tuesday said it expects India to become its biggest market in the next few months. At present, China is the biggest market for OnePlus, which announced its foray into India Tuesday with the launch of its 'One' smartphone at Rs 21,999. "In the next few months, we expect India to be our biggest market, it will overtake China," OnePlus India General Manager Vikas Agarwal said. 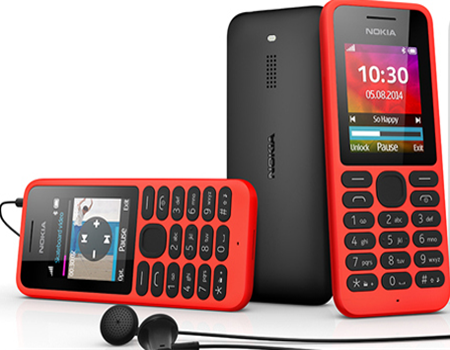 New Delhi - Microsoft Devices Monday launched entry level dual-sim mobile phone 'Nokia 130', having built-in music player with up to 46 hours continuous playback on a single charge, for Rs 1,649 in India. 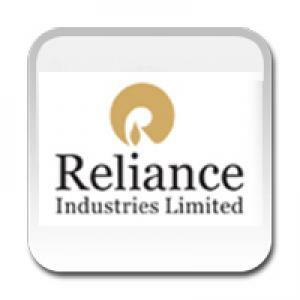 Nokia India Sales is subsidiary of Microsoft Mobile Oy. Washington, Oct 14 - Tech giant Samsung has created a new Wi-Fi standard that is five times faster than the current technology, and can transfer 1GB in just 3 seconds. The currently prevailing Wi-Fi technology operates within the 2.4 and 5 GHz bands, and they are capable of reaching speeds of 108 MBps. However, the Samsung's new 60 GHz WI-Fi technology can transfer data as fast as a whopping 575 MB per second. 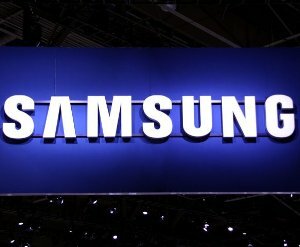 Samsung said that it will use the new 60GHz technology in a variety of products, including audio visual and medical devices and telecommunications equipment. The Korean giant added that the new standard will be a big part of its push into the automated smarthome market. Washington, Oct 12 - Apple has introduced a new app called One Handed Keyboard that allows iPhone 6 and 6 Plus users to type with one hand making it easier to handle the bigger screens. Now, iOS 8 allows users to type conveniently with one hand on the new iPhones, reported CNET. 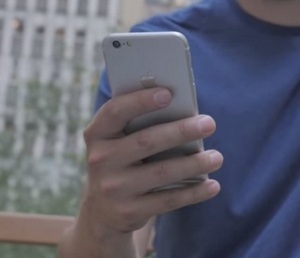 The iPhone 6 and 6 Plus' bigger screens make it difficult for people to type with one hand in many situations. The newly introduced app displays the same size of keyboard iPhone users had grown accustomed to over the years.